Treaty, a coalition of NGOs and human rights groups said today. international supply of arms and ammunition. agreeing a treaty this time around. said Anna Macdonald, Oxfam’s Head of Arms Control. something we must act upon; today,” continued Hounsou. jurisdiction of a future treaty. 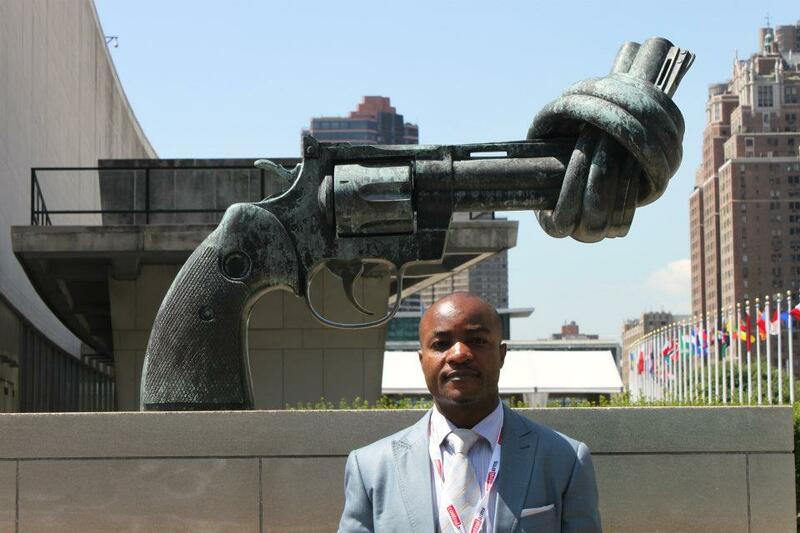 This entry was tagged Arms Trade Treaty, DRC, Vision GRAM- International. Bookmark the permalink.